2 Beds 2 Baths 1,500 Sq. ft.
JUST REDUCED! BUENA PARK BEAUTY! BEAUTIFULLY REHABBED AND ENORMOUS GARDEN CONDO FEATURING HARDWOOD THROUGHOUT, SPACIOUS EAT-IN KITCHEN W/42" CUSTOM CABINETRY, GRANITE AND STAINLESS STEEL, ALL STONE/MARBLE BATHS . SPACIOUS, KING-SIZE MASTER W/WALK-IN CLOSET AND CUSTOM TILE BATH. HIGH CEILINGS, WASHER/DRYER IN UNIT. AREA DIRECTLY OUT BACK TO GRILL/SIT. TONS OF CLOSETS AND 2 CAR TANDEM PARKING!! PETS OK, 2 DOGS MAX. 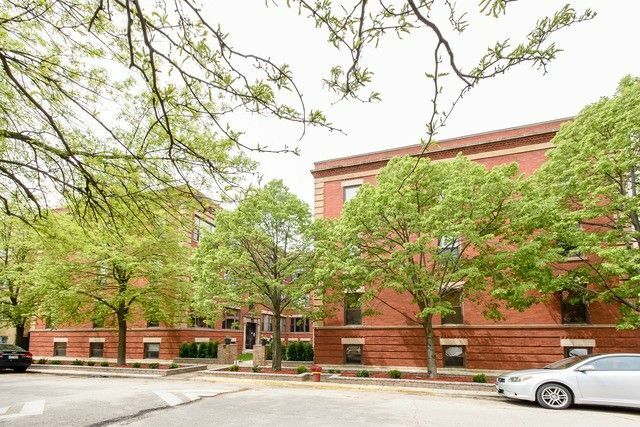 SUPER CONVENIENT TO WRIGLEY, SOUTHPORT CORRIDOR, LAKEFRONT AND TRANSPORTATION. .